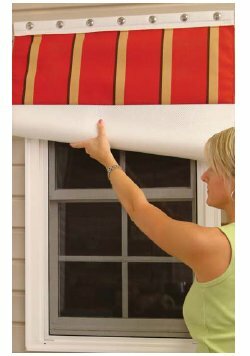 The Ebricks.com Shutters guide offers information about companies such as Plug 'N Save Energy Products and Kestrel Shutters. 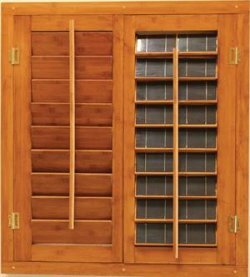 Direct sales of interior and exterior wood shutters and doors, made to order at company's factory in southeastern Pennsylvania. Better known as a manufacturer of material for bullet-proof vests and military softgoods, this North Carolina producer has entered the residential market with lightweight Storm-A-Rest hurricane panels. Hurrican shutters and related hardware. While primarily serving its local south Florida market, this company also can arrange delivery of its products. Vintage and not-so-vintage plumbing fixtures, doors, windows, shutters, railings, gates, grills, mantels, stone and terracotta pieces, religious objects and more. A source for replacement windows and doors, custom made security windows and doors, retractable awnings and sun screens.